Excellent condition. 3 bedroom 1 bath in City limits with a nice backyard. 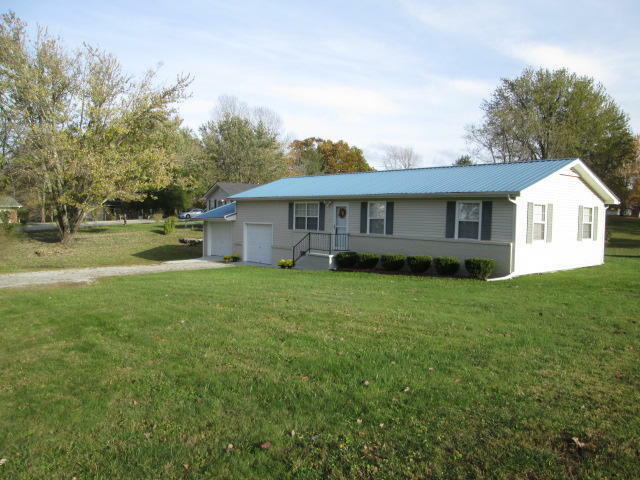 Home has been very well maintained and would make an excellent home to start out in or retire to. This would also be a great rental or second home. Seller request all buyers have a letter of pre-qualification or proof of funds before viewing. Offers written on Friday or weekend to allow a response time of Monday by 5:00.